Tesla has lost another billion dollars, but look past that and the future is bright. Tesla, Inc. lost just under a billion dollars in 2018*. So over the past 24 months, the company has lost about $2.85 billion overall. However, as always, the future is bright at Tesla. Despite Tesla being just weeks away from bankruptcy in the early summer of this past year (according to Elon Musk), Tesla managed to pull through its delayed launch of the Model 3, has undergone three huge rounds of layoffs of thousands of workers, and has now cut out all of the costly perqs it had promised Tesla faithful. Things like eliminating free supercharger access and ending its popular referral program. These cost-savings measures have paid off, and in Q4 Tesla turned a profit. Musk says that going forward he expects to be profitable in every future quarter. That, in the context of a 2019 earnings discussion on the record with investors. 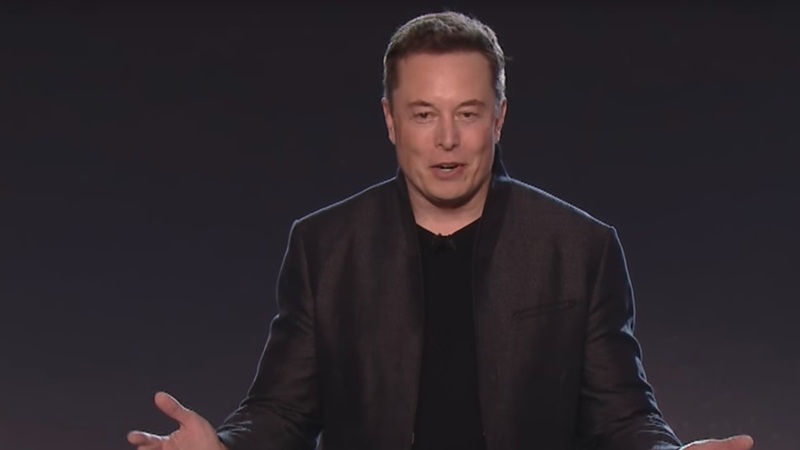 Musk also predicts a minimum of 50% production and sales increases in 2019. Investors also learned that yet another high-ranking executive has bailed on Tesla. The company's long-time CFO is leaving. Bloomberg called this loss a "bombshell." Tesla has now had back to back profitable quarters. That is a big achievement for the money-burning entity now in its 16th year (since Tesla Motors was founded in June of 2003). It's a shame that neither of Tesla Motors' two founders is still part of the company to see that happen. For more details on the numbers, we recommend this summary by TechCrunch.